Earn Rewards For Your Opinions! You are here: Home / FREEbies / Earn Rewards For Your Opinions! If you enjoy sharing your opinion, sign up for I-Say! Online surveys are easy to do while sitting in the carpool lane, waiting at the doctor’s office, or watching TV, and they can add up over time! Because I-Say is looking for a diverse group to take their surveys, the first survey (after registration and email confirmation) will screen candidates. If you qualify and complete the survey you will receive a $5 Amazon.com Gift Certificate! If for some reason you can’t complete the survey, as a token of appreciation, you’ll be entered into a $500 drawing! 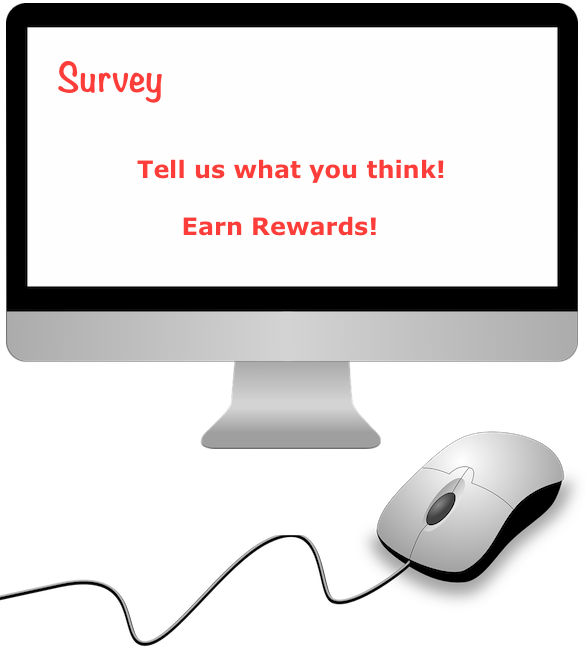 Take more surveys and earn more rewards!